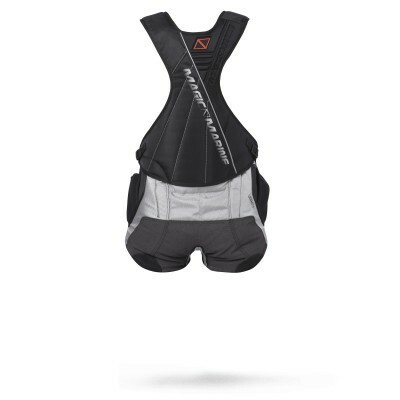 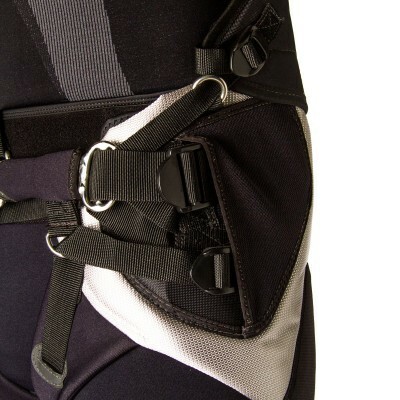 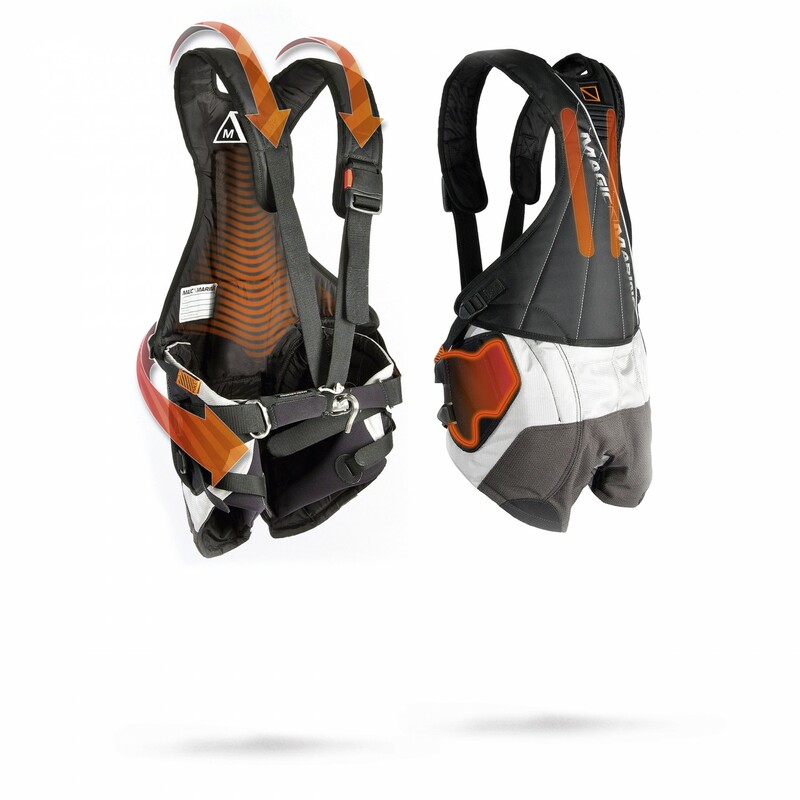 Full support harness with separate back and waist adjustment designed to provide the best fit for every individual. Delivers maximum support and comfort. 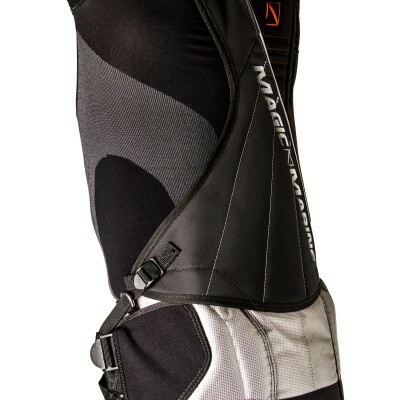 Ideal for strong wind conditions.